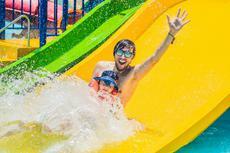 Instead of staying indoors, cool off this summer at one of the world’s best waterparks. 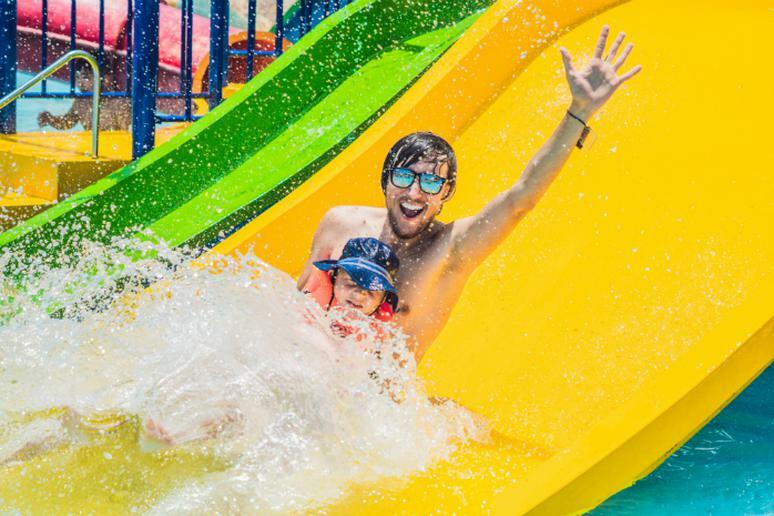 Whether you enjoy thrilling rides or relaxing pool side, these water parks have something for everyone. Have an unforgettable experience, slide down thrilling rides, have fun at family-friendly attractions, and take part in exciting entertainment. Experience some of the most incredible water slides in the world – slide down 90-degree slopes, plunge through a shark lagoon, and ride through a river jungle. Those of you looking for relaxation will love them, too. You can sometimes rent a private cabana and catch some sun, which has many health benefits, by many pools under a tree shade. Take tons of photos and make memories that will last a lifetime. The following list is based on Travelers' Choice Awards. Winners were chosen using an algorithm that took into account the quantity and quality of reviews and ratings given to venues over the last year.